!! 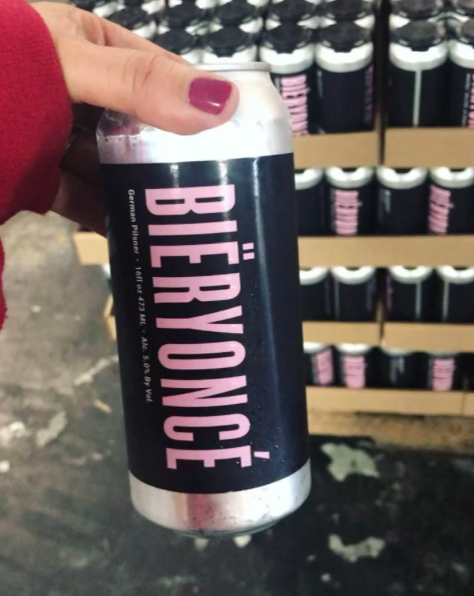 OMG, the Beyonce of all beers now exists, and Beyonce isn’t having any of it !! Sorry gays and gals! It looks like you’ll have to wait till Bey does one officially. Maybe one day! « PREVIOUS ENTRY: OMG, gossip: Is ‘Blossom’ on its way back to TV? Be the first to comment on "OMG, the Beyonce of all beers now exists, and Beyonce isn’t having any of it"